Didn’t know this was German. 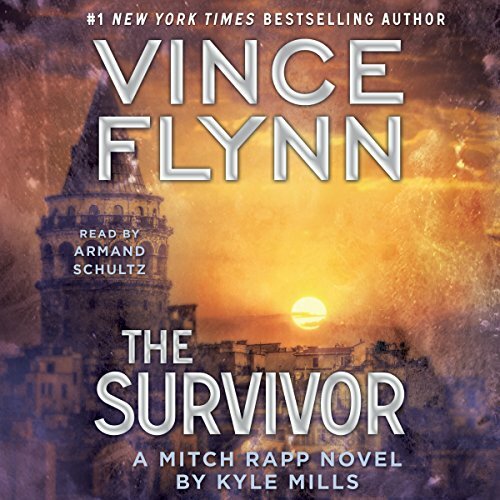 Between 1999 and 2012, Vince Flynn published 13 books in the Mitch Rapp series. He self-published his first book, but it quickly caught the attention of a publisher and later appeared on the New York Times best-seller list for paperbacks. 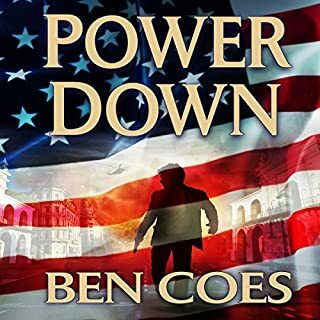 Flynn's second novel, Transfer of Power, introduced the character of CIA agent Mitch Rapp. In October 2007, his ninth book, Protect and Defend, rose to number one on the New York Times best-seller list. Joseph "Rick" Rickman, former boy wonder at the CIA, stole a massive amount of top-secret and hugely compromising intel concerning classified operations all over the world, offering it (and himself) to the Pakistani secret forces. 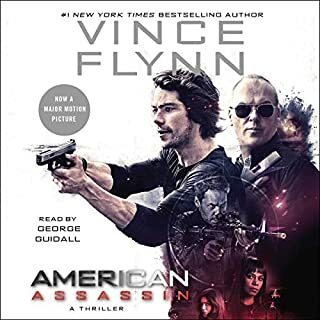 Only his plans went awry when CIA director Irene Kennedy sent Mitch Rapp to hunt him down. It turns out that killing Rickman didn't solve anything - in fact the nightmare is only intensifying. Rickman stored the potentially devastating data (CIA assets, operatives, agents) somewhere only he knew, and somehow, from beyond the grave, he still poses a mortal threat to America. 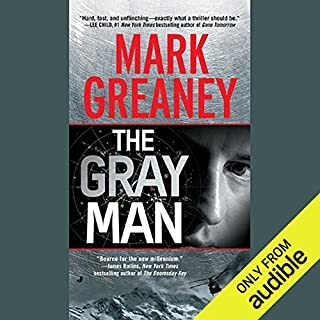 Now it's a deadly race as both the Pakistanis and the Americans search for Rickman's accomplices and the information they are slowly leaking to the world. 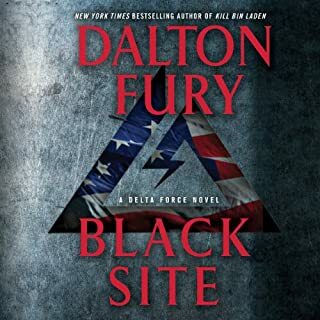 Will Rapp outrun and outthink his enemies, or will the Pakistanis find it first and hold America hostage to their dream of becoming the world's new nuclear superpower? Narration was horrible, sounded as if he was drunk at times. Never again will I listen to an audio book this guy narrates. 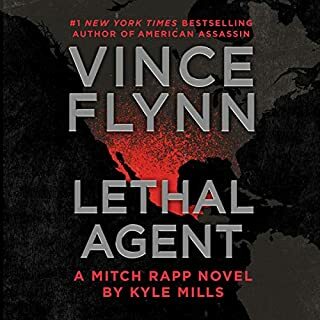 Glad to have Mitch Rapp back. 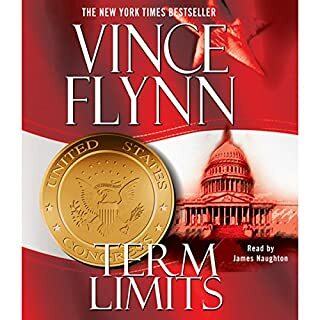 Not quite as good as Vince Flynn. Still enjoyed it very much. Sadly, I can only buy the abridged books, Because Armand Schultz reads the abridged version!!! He truly is Mitch Rapp!!! I am losing almost half the books!! George is a good reader but he's NOT Mitch!!! !